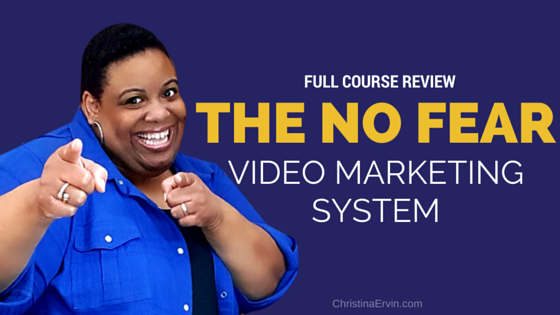 The No Fear Video Marketing System is a digital video marketing course created by Mark Harbert. Pre-launched access to course video information is available on Wednesday June 1, 2016. 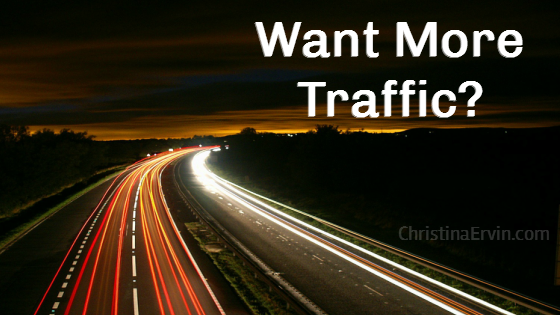 Want to know a simple way to get more traffic and exposure for your business? A video marketing strategy will help you easily do just that. With increasing marketing channels, marketers are battling for people’s attention from various media channels more than they have to battle direct competition from other businesses. 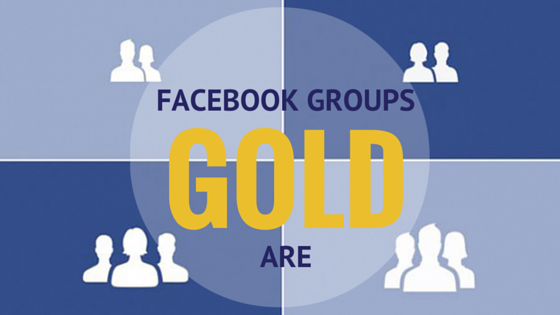 Would you like to know how a relationship marketing strategy benefits your business? The most successful home businesses today use it to increase profitability and long term growth. 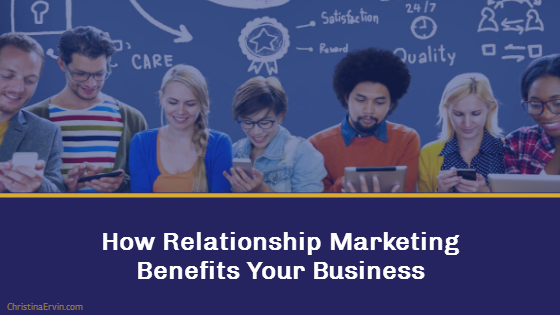 By the end of this post, you will know what relationship marketing is, why you need a relationship marketing strategy, and how it benefits to your business. 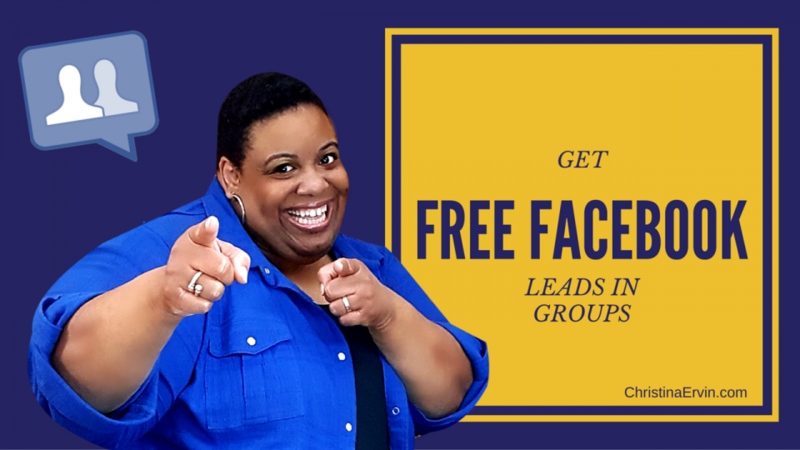 Want to improve your organic Facebook marketing…Are you tired of being in spammy Facebook groups? This will help.